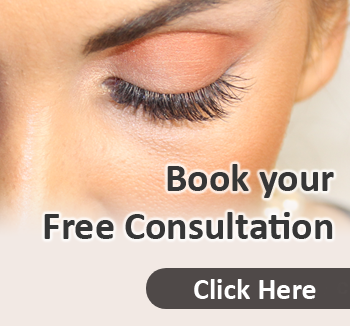 Home > Eyelash Extensions > 3 Frequently Asked Questions About Eyelash Extensions? 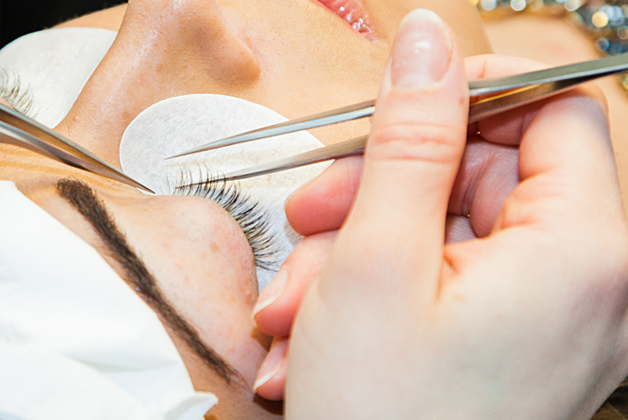 3 Frequently Asked Questions About Eyelash Extensions? 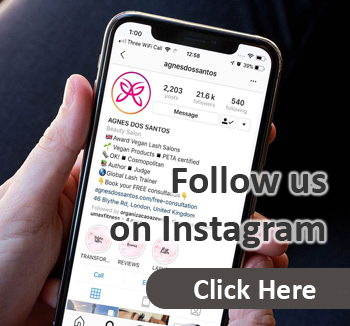 If you are searching for questions about eyelash extensions, it is because you are looking to be getting eyelash extensions done, right? Have you ever wonder why the celebrities have such a fuller and longer lashes? 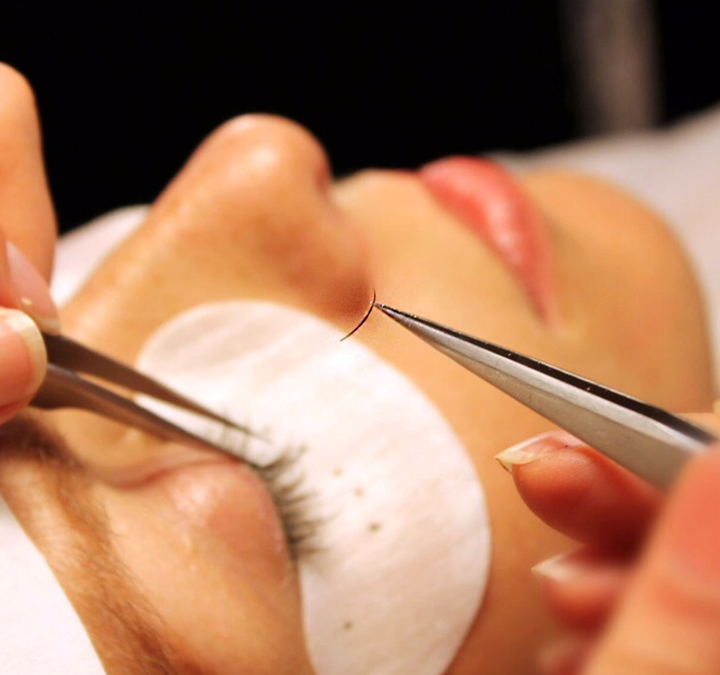 Lash extensions are artificial fibers lashes which are attached to the natural lashes. This is done by a professional eyelash application. There endless possibilities and styles of lashes, which vary from classic lashes to russian volume lashes. 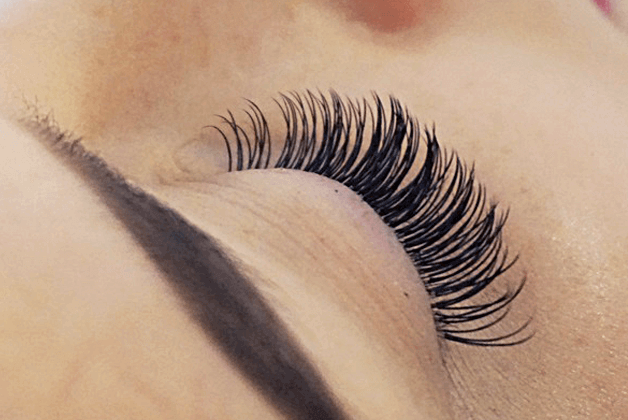 Do I need a PATCH TEST before Lash Extensions? To be honest, we actually recommend it even when you go to a new place to get your lashes done. 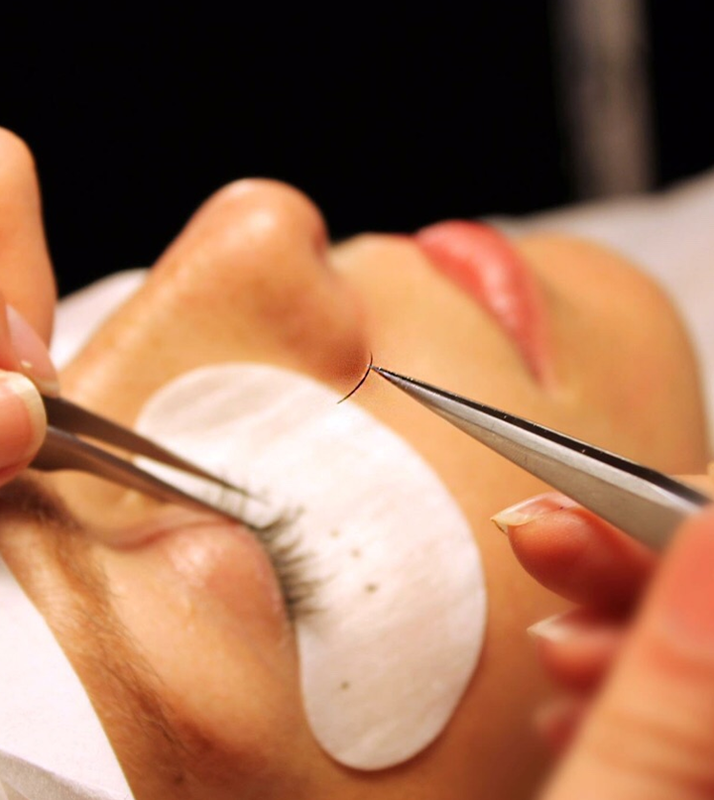 You might get allergic reaction to the products used by the lash technician during the lash application. Can I use MASCARA on my lash extensions? The question is, what kind of mascara should you use? That is why we developed our Vegan & Mineral Lash Mascara. To prevent difficulties when removing your mascara we recommed our Lash & Brow Bubble Shampo . Also DO NOT pull your lashes! Should I tint my natural lashes before my Lash Extensions appointment? There is no need unless your lashes are extremely fair. Most of the beauticians use white eye patches and when your lashes are very light in colour it might make it a little more of a challenge to create an amazing full look. So the best way is to get advice from the technician of your choice. Other than that, you don’t need to tint your natural lashes prior your lash extensions appointment. 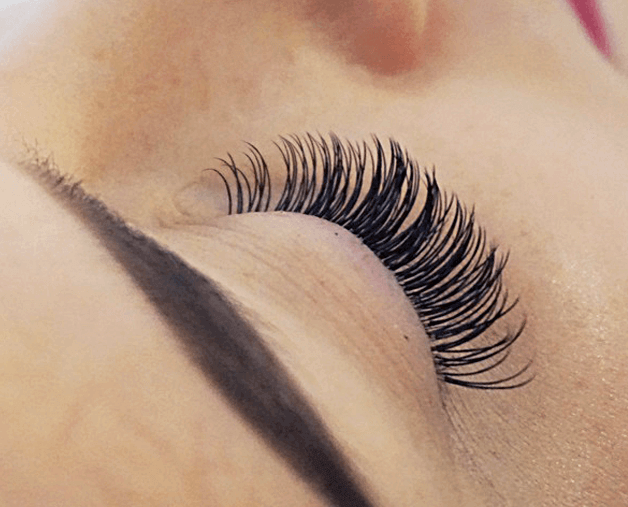 We helped you in your quest for eyelashes extension! 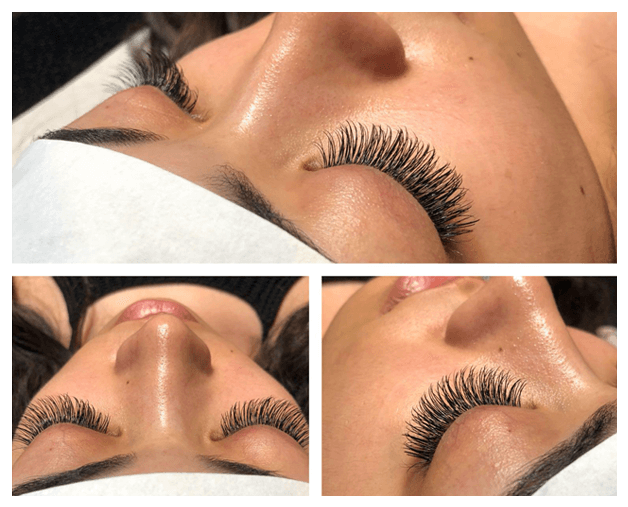 Any More Questions About Eyelash Extensions? 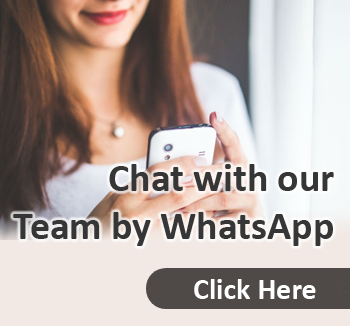 Just give us a call us at 02076027040 or chat with us via WhatsApp on 07817147389. 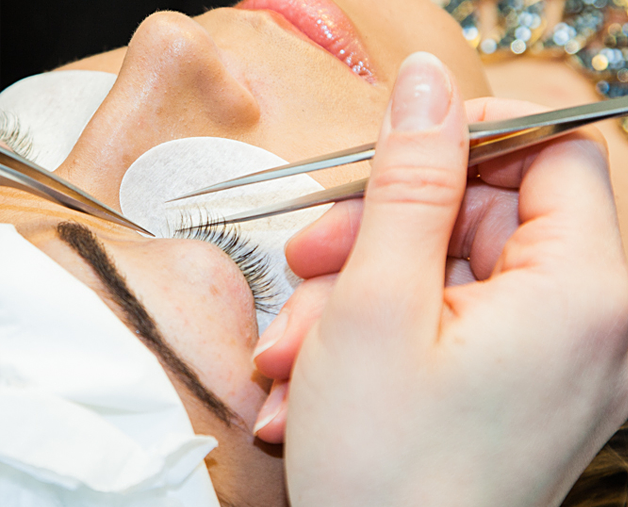 To visit one of our Eyelash Extensions London Salons. Author, entrepreneur, trained accountant and self-confessed eyelash extension perfectionist. Certified Master technician, judge and as a qualified international trainer, Agnes has coached many technicians globaly. 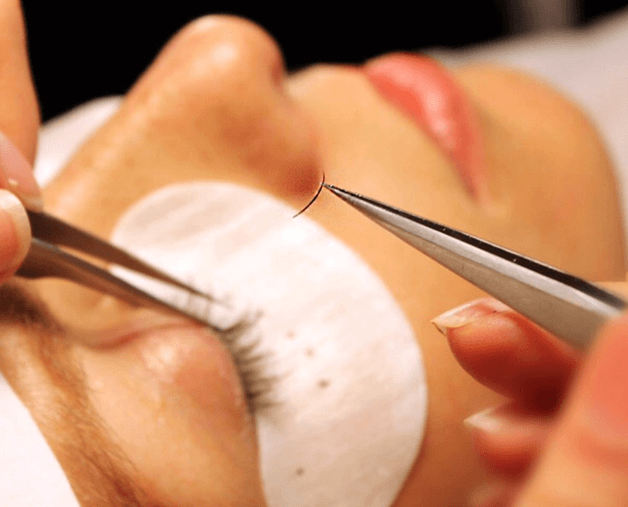 Why do Lash Extensions Fall Out?